Share processes securely and gather feedback. Information captured in Skore can be shared instantly and securely through a web browser or to a mobile device anywhere in the world. Anyone with access can review the content and leave feedback and suggestions for the rest of the team. Skore is a cloud based service designed with security and scalability in mind. 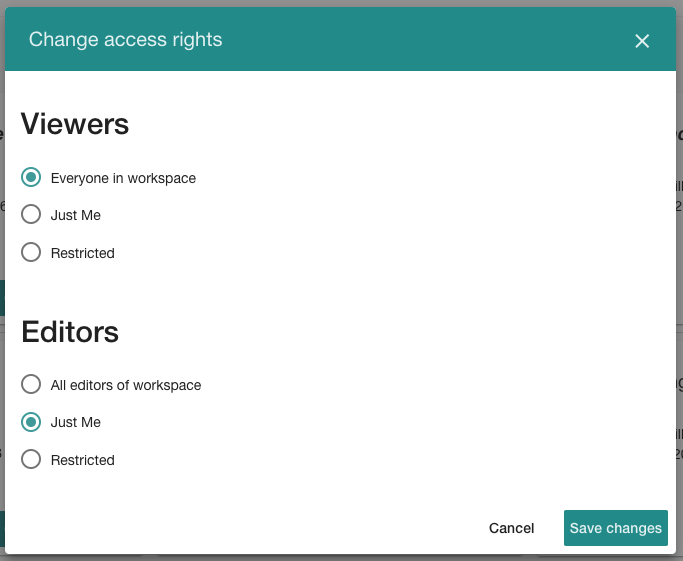 User groups and access rights ensure you can control who has access to what when you deploy Skore globally. Users can access Skore through a browser on all devices including laptops, tablets and mobile. 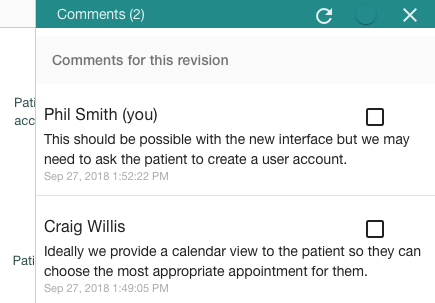 Use the comments feature to gather feedback from your users and create to do lists in order to action the feedback. 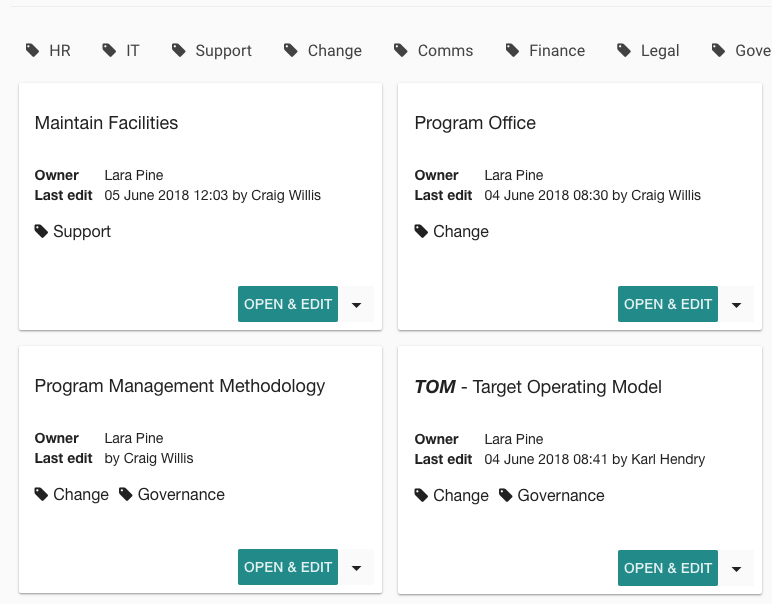 Make it easy for users to find information by organising the content in your workspace into tags. Tags make it easier to group and search for process models.